Creativity grows here. Learn about life in Greater Fort Dodge. An oasis of beauty and natural charm. Learn about activities in Greater Fort Dodge. Top ranked business climate. Pro-work legislation. Motivated workers. 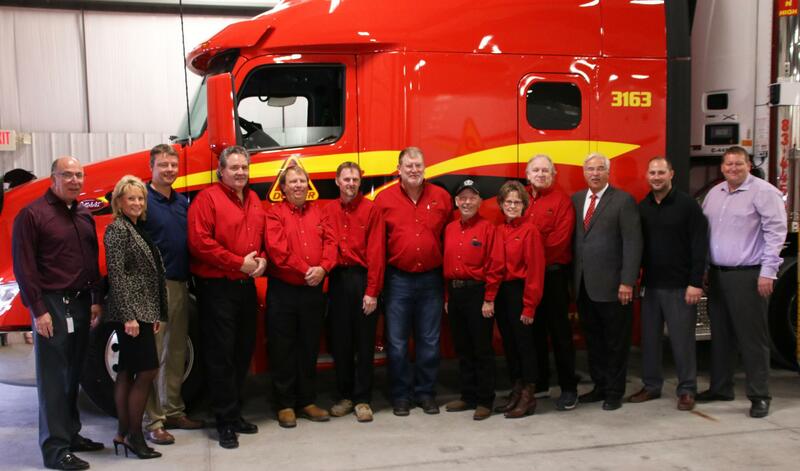 Learn more about running a business in Greater Fort Dodge. Live. Work. Play. Learn about relocation in greater Fort Dodge. 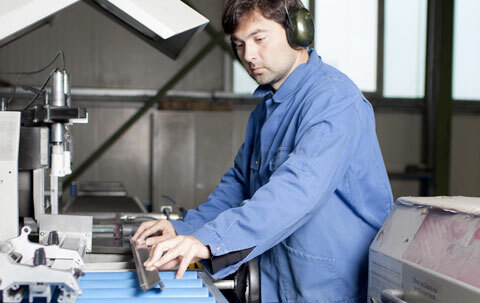 Infrastructure that serves as a solid foundation for business. Learn about our community. Greater Fort Dodge Growth Alliance is an efficient organization whose mission is to unify and coordinate accountable economic and community development, to enhance the quality of life in Fort Dodge, Iowa and the region. Join us and our Ambassadors for a Greater Fort Dodge Growth Alliance Ribbon Cutting and Grand Opening of Community & Family Resource's new facility located at 211 Avenue M West on Friday May 17th starting at 3:30PM. Tours and refreshments to follow until 5:00PM. While raising a family in Fort Dodge, Iowa, you can be rest assured that your children are receiving a superior education. Over 80% students go on to post-secondary educational opportunities. 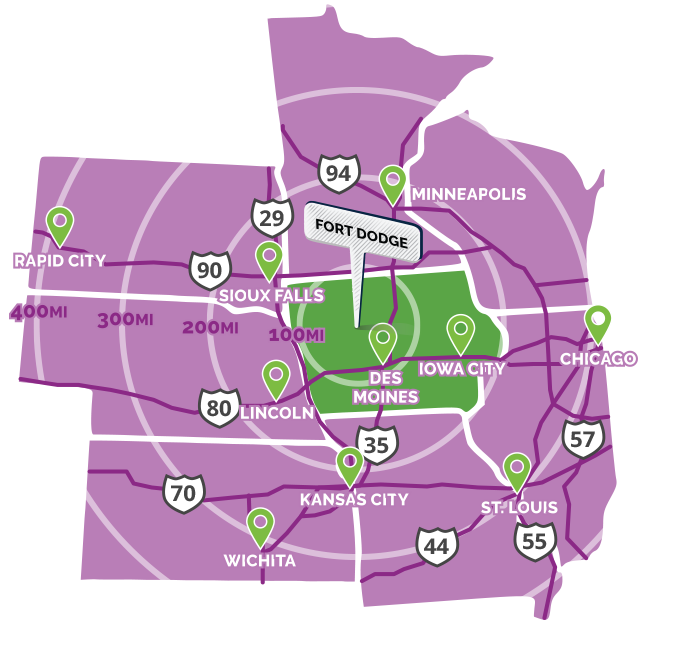 With a primary market area comprising more than nine communities in a 30-mile radius and a retail shopping pull of 125,000 people, Fort Dodge, Iowa, sits in the heart of a booming economic area.